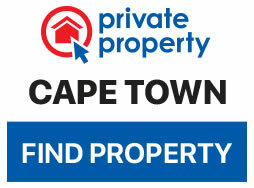 Cape Town is world-famous for its picturesque landscapes, incredible mountains and beautiful beaches. In and among these wondrous settings are a few animal friends you may be greeted with, some of which you may not have expected to find. 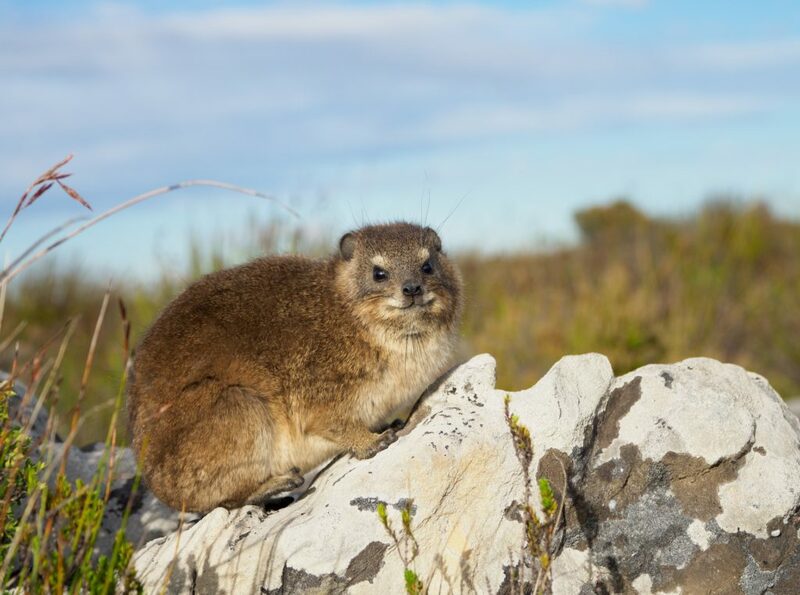 Affectionately known as dassies, these little rock climbing animals are synonymous with a hike on Table Mountain. Dassies spend a lot of time soaking up the sun on boulders to keep warm, as they are the only mammals unable to fully regulate their body temperatures. Surprisingly, the closest relatives of these small rodents are African elephants – the two species share a common ancestor. Dassies may look sweet, but these wily creatures may swindle you out of your lunch. The Quagga Project began its efforts to bring the species back from extinction in 1987. It is successfully being run from Elandsberg Nature Reserve, about an hour-and-a-half outside of Cape Town. One used to be able to spot a Quagga frolicking at the bottom of Devil Peak’s slopes in the Groote Schuur Reserve, but the animals were relocated during, and because of, the drought. Many may not know it, but Quaggas are a subspecies of the Plains Zebra and not a separate Zebra species. Although Cape Town isn’t the natural habitat of hippos, if you are lucky enough you might be able to find one. The Rondevlei Nature Reserve is where these water-loving mammals were introduced. Located just behind Muizenberg, Rondevlei is home to many exquisite fauna and flora. The best time to see the hippos is in the early morning or late afternoon, as they live a semi-aquatic lifestyle and rarely spend time on land during the day. This little reptile is one of fifteen species of dwarf chameleons endemic to South Africa. It is not uncommon to find a Cape dwarf chameleon in your garden or home, but Rondevlei Nature Reserve is a good place to start looking. Adults can grow to between 15 and 17cm in length and their tongues, when extended, are double the length of their body. The curious Cape fur seal is endemic to South Africa. The name stems from the fact that these creatures have two thick layers of fur. Although these animals, often called the ‘dogs of the ocean’, are used to being around humans, they are still wild animals and should not be approached. Visit the Kalk Bay harbour, the Hout Bay harbour, the Aquarium, or the Clocktower at the V&A Waterfront to witness these incredible creatures. A well-known resident of Cape Town’s shores. The African penguin was once called the Jackass penguin due to its vocals that sound like the braying of a donkey. With a massive colony found at Boulders Beach, one can expect to spot a few individuals when taking a dip in the ocean. The Chacma baboon is an intelligent, entertaining and at times, a menacing animal. One can see these creatures at the Cape Point Nature Reserve, where they have been spotted foraging for shellfish and shark eggs on the beaches during low tide. Be on alert around these baboons as one will most likely attempt to steal your snacks if your car doors are unlocked or your focus is elsewhere. Most importantly, do not feed these creatures. It is a rare thing to spot or encounter a Cape clawless otter in the wild. They hunt in both fresh and salt water and are found across Cape Town’s many beaches. Some have even been glimpsed in and around rivers on Table Mountain. Although seeing one of these magnificent animals is not guaranteed, there have been ample sightings of them in the ocean between Green Point lighthouse and the V&A Waterfront.